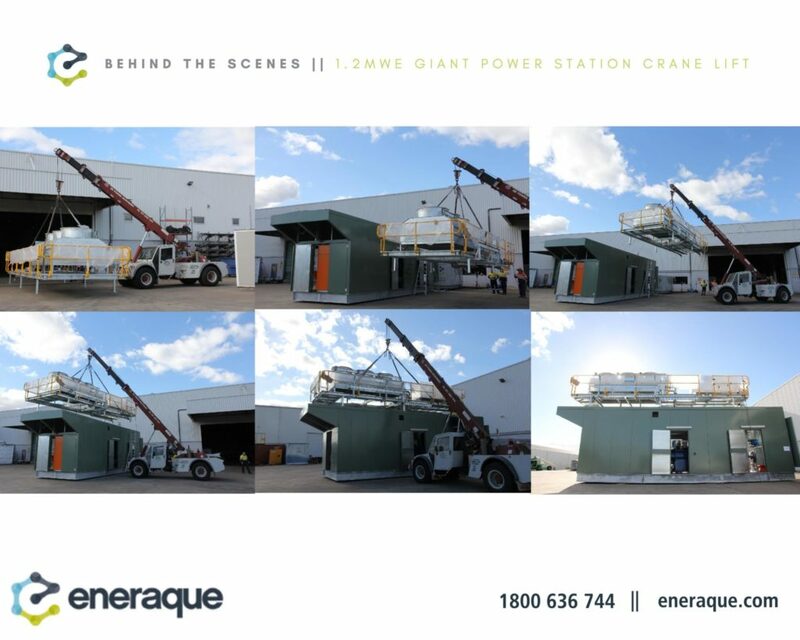 In its final stages of build, this custom-built power station is being prepared for testing at our Eneraque headquarters before being delivered on-site. Custom designed and built in our Queensland workshop to meet high ambient, dusty and corrosive conditions. This unit will be joining x3 existing units already in operation on-site. Excellent work, team.